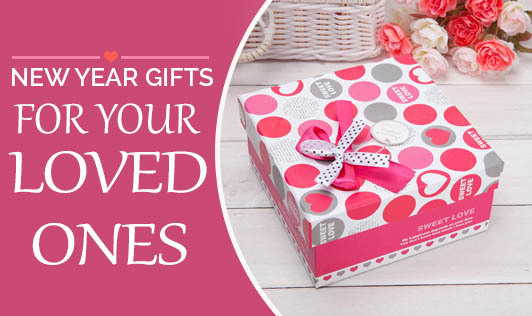 As the New Year season is nearing, most of us are wondering what to present our loved ones. New Year gifts can be creative and hand-made, to give it that extra special feel. Here are some hand-made gift ideas for you! Share your New Year gift ideas with us. Give the best gift and get a best one!